Workshops or training programs that will gain you a certification will give you benefits and is important to keep yourself ahead in your industry. 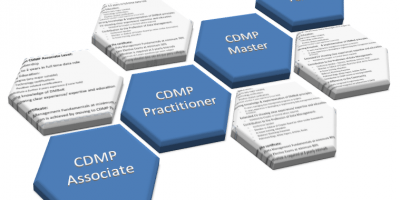 Becoming a Certified Data Management Professional® will help you be recognised. 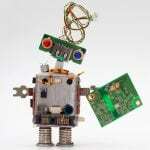 Here are some of the reasons why getting a DAMA Certification is important. Personal and Professional Development. 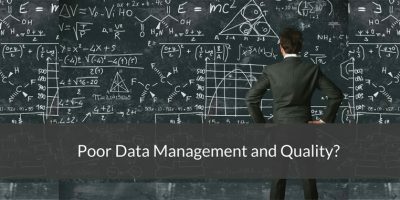 On-the-job training, mentoring from the best of the best in the Data Management profession help you become a specialist in Data Management a. DAMA also ensures that it doesn’t end with the certification as they are also committed to providing on-going development for the participants helping them to continually improve the quality of their work. 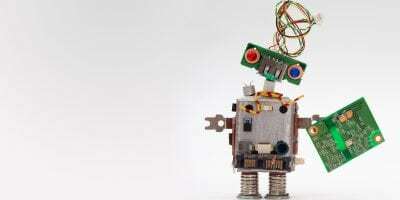 Build and Develop Data Management. 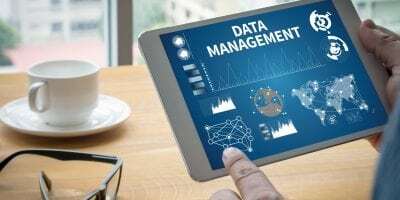 DAMA aspires to establish international standards for all Data Management professionals to follow. 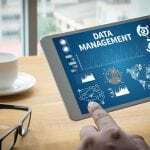 Data Management is a relatively new profession, and people from the industry want to see it mature. Contribute to your Industry. With the right data in hand, companies can conduct studies that would help them grow their businesses and profit. This will create a domino effect to other industries and will eventually help the economy flourish. 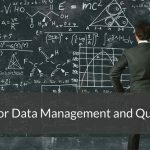 Getting DAMA International CDMP recognition ensures that you are skilled and ready to handle the role of a Data Management professional. To know more about DAMA International Certifications in Australia visit the DAMA Australia website www.dama.org. 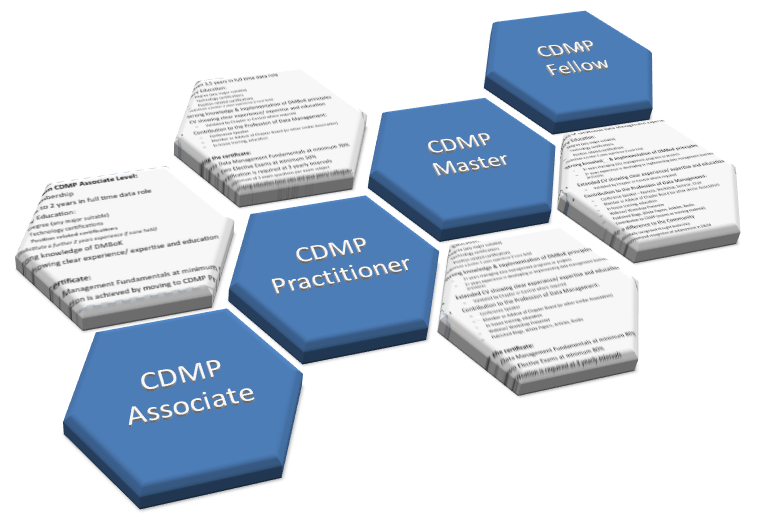 If you are ready to be certified the enrol in a CDMP Boot Camp delivered by Lloyd Robinson.